One of the best parts about the San Diego area is that it is filled with a wide variety of micro-climates that makes our scenery one of the best in the world. This also means that when you decide to landscape your backyard, you need to consider the micro-climate that you inhabit and tailor your landscape to it. Much of San Diego has a Mediterranean climate, which makes a functional outdoor space an absolute must-have for all SoCal homeowners. At Eco Minded Solutions, we are intimately familiar with all the micro-climates that the San Diego area has to offer and can make educated recommendations for your individual residence. In building your custom landscape, we employ eco-friendly practices to plant only trees and plants that are native to that climate and to utilize eco-friendly building materials. Looking to create an oasis in your own backyard? Eco Minded Solutions has the expertise you need to create a peaceful and sustainable outdoor space. For landscape architecture and design in Oceanside, contact us online today. 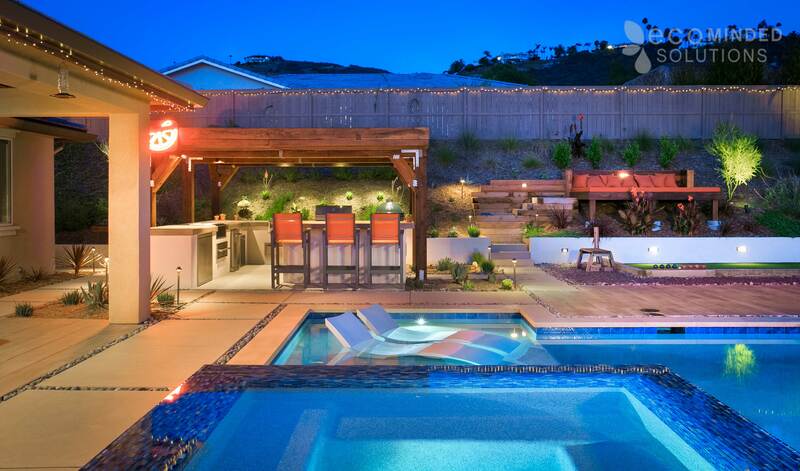 With our design+build approach, we put the power in your hands to guide your Oceanside landscape design. We start by sitting down with you to discuss your visions and expectations so that you are thoroughly satisfied with the final result. With each design+build project, we take careful steps to ensure that the final product is as close to your original vision as possible. We start with an initial intake meeting to gain a thorough understanding of your short- and long-term goals, as well as style and design preferences. From there, a preliminary design is created to outline the specifications of your project. We will review it with you and make any changes necessary. Once the design is approved and the timeline is set, construction can begin! You will meet with your EMS project manager who will take charge of the team and keep you informed throughout the building process. When the project is complete, we will do a final walk-through alongside you. 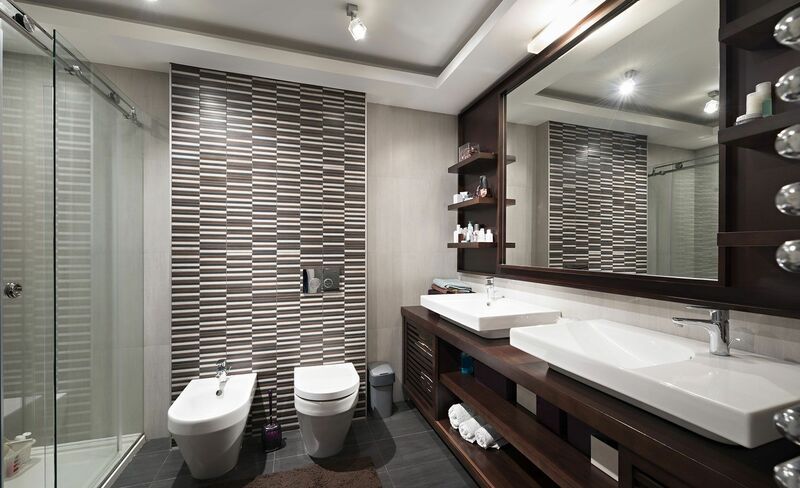 If you find any element to be unsatisfactory, we will work to rectify it until you are 100% satisfied. If you are ready to begin planning your custom landscape design, Eco Minded Solutions is the team for you! We have spent the past decade perfecting our process so that we can bring you the best in sustainable, luxury landscape design. Explore our portfolio and check out our awards to learn more about our capabilities in the San Diego area. To schedule a consultation for your landscape design in Oceanside, contact us today!